No matter whether you're looking for a home office, studio or accommodation, there is a Devon based team that is able to offer their specialist services to you, today. Creative Garden Studios - We ensure that your every need is met. 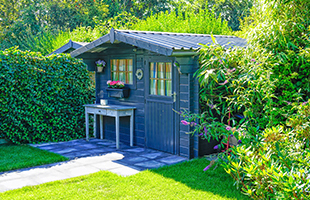 When it comes to garden buildings, we have the experience needed to provide exceptional quality and standard of work, with a creative solution that ticks all the boxes.